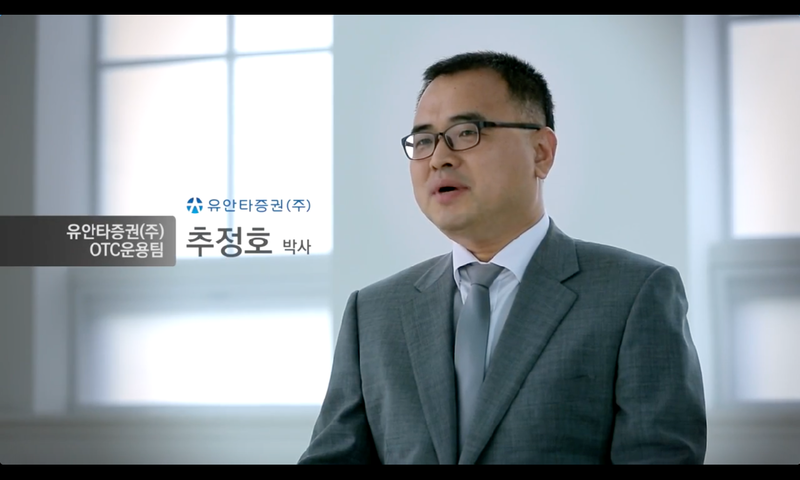 Yuanta Securities Korea is realizing increased speeds and lower costs by running their financial models on AWS to assess market risk and make trading decisions. According to Dr. Jeong Ho Chu, the organization is able to run financial market scenarios at four-fold faster speeds and is saving money using AWS. Yuanta is currently experimenting with AWS in areas such as sales, engineering, and training. Watch the video to learn more. To learn more about how AWS is working with securities organizations to accelerate speed to market and optimize costs, visit our Financial Services page.